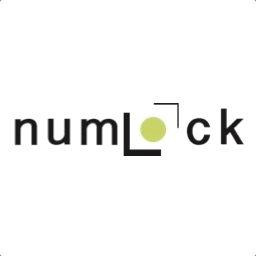 Welcome to the Numlock Sunday edition. Each week, I'll sit down with a writer behind one of the stories covered in a previous weekday edition for a casual conversation about the story they wrote. This week is part two of my chat with Pat Garofalo, the author of The Billionaire Boondoggle. You can read part one here.